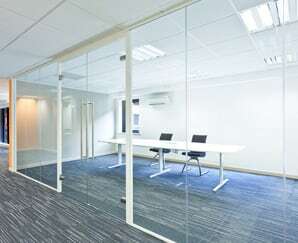 From a simple meeting room in an open planned office to the complete sub-division of the space in an empty building, we can provide a wide range of different partition systems to suit all requirements. 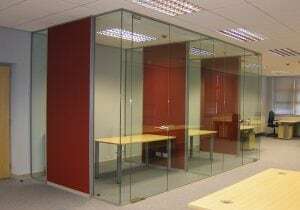 high quality, double skin steel partitioning for cleanroom applications. 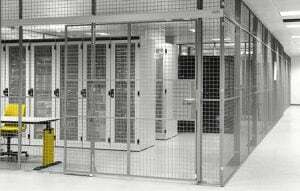 Mesh partition, ceilings and enclosures can be involved in the entire logistics flow; from indoor and outdoor, temporary or permanent boxes to a large secure warehouse, combined with a mezzanine for maximum use of space. Steel Mesh Shelving is sturdy, allows for easy access of light and water sprinkler systems. 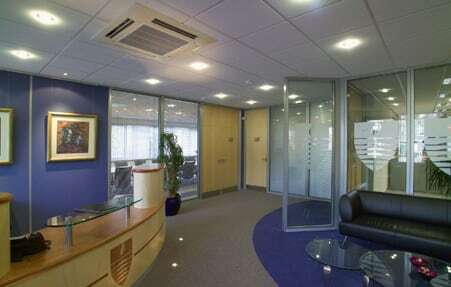 For an Office environment we can provide a choice of timeless, contemporary and sophisticated solutions from the clean lines and stark simplicity of brushed stainless steel and glass to the warmth of natural wood. 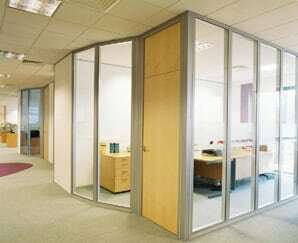 We provide partitions in and around the Bedford and Milton Keynes area, covering a wide range of subtle or dynamic colours with pre-glazed windows, pre-decorated panels, quick installation with minimum disruption to the customer and the ability to be reconfigured as requirements change.